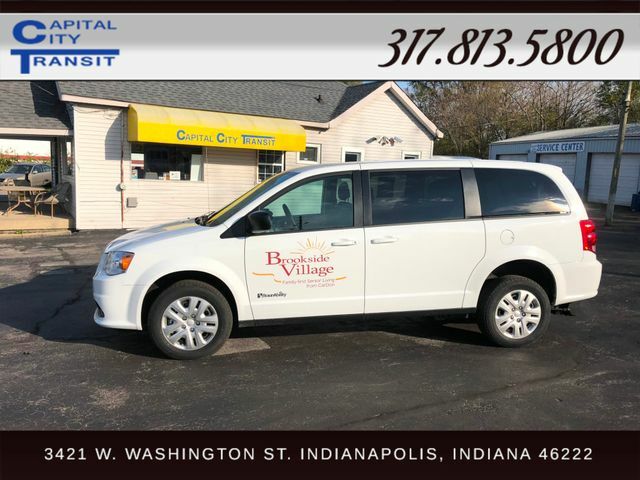 Brand New Braun Ability Handicap van. This van has all of the bells and whistles that you would want. Seating for up to 2 wheelchairs, passenger and driver. 1 Wheelchair, 3 passengers, and driver, or 5 passengers and driver. This van is brand new and ready to roll. Call today for more info!